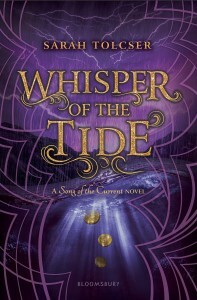 Sarah Tolcser’s Whisper of the Tide follows Caroline Orestia and Markos Andela in an action-packed sequel to The Song of the Current (2017). Caroline and Markos are living in Valonikos and planning their next move among political unrest. Assassins are around every corner and Markos isn’t getting help from his father’s former allies. A marriage proposal may strengthen his bid for the throne, but puts his relationship with Caroline in question. Having promised to serve him, Caroline is torn between her love for Markos and what’s best for his future. While she grapples with this, she is also pulled to the ocean by the goddess. Can Caroline be loyal to Markos and also serve the sea? And if she goes her own way, what will the goddess of the ocean do? 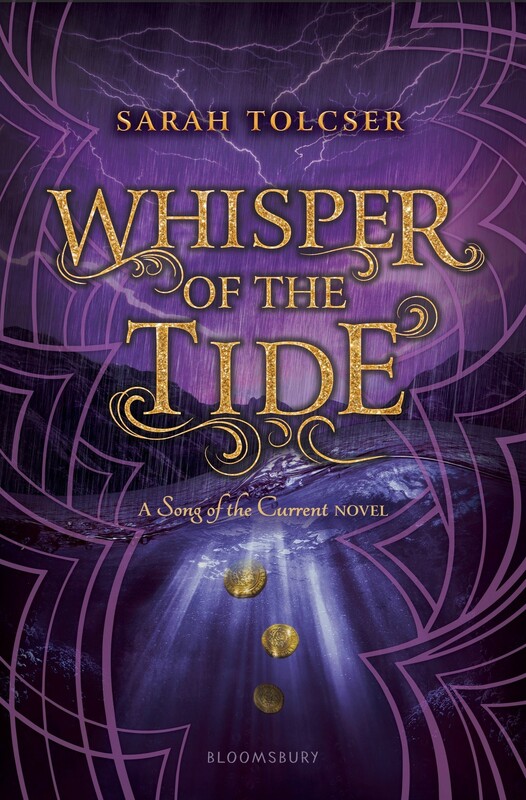 Packed with pirates, betrayals, and surprises, Whisper of the Tide is compulsively readable: from page one, Tolcser’s pacing makes for an epic adventure. Without overloading the reader, she layers storylines, magical elements and new characters, all while continuing to develop those introduced in book one. The reader will appreciate the insurmountable odds Tolcser places in front of her characters and the unique ways in which they solve these problems. Caroline continues to be an interesting heroine: brash, bold and capable, but one who also makes many mistakes. The call of the sea is a fascinating element to her story, especially when she tries to ignore it in the name of love. Its allure will resonate with readers, even as the fickle god causes problems in Caroline’s life. At times, Caro’s reckless and dangerous decisions often lead to disastrous results, angering those around her. Yet, watching her deal with the consequences of her actions makes her an even more likable character. Meanwhile, Markos has evolved from a snobby heir to a man who listens to his people. He realizes how different the world is than he thought when he was a prince. Struggling to gain traction as a political force, Markos must face difficult decisions, such as whether to take a wife to secure an ally. For those who enjoyed Song of the Current, Tolcser brings all that and more. A world full of pirates and magic, battles and blood, Whisper of the Tide is a page-turning adventure that the reader will not be able to put down.